Atherton Heights Condos are located in Charlotte, North Carolina on Atherton Heights Road. These great condos range from 900 to 1300 square feet and include two bedrooms and two bathrooms. The kitchen is fit for any cook and a fire place is located in the living room which is wonderful for entertaining guests. 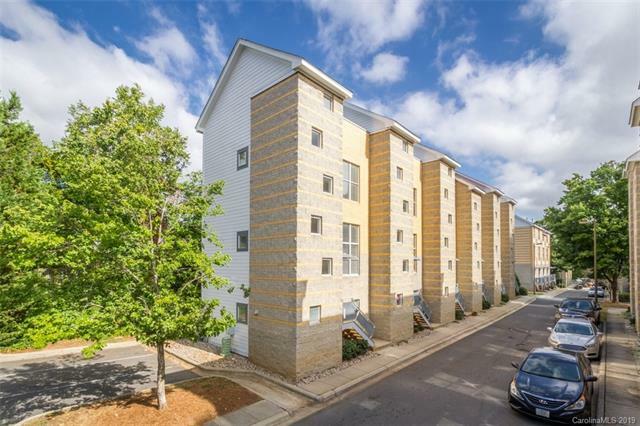 Each unit has a private patio, great for relaxing and reading a good book and because of its great location in the growing city of Charlotte there are many fun things to see and do. Atherton Heights' three story buildings are located in the historic south end of Charlotte within a mile of many great restaurants and shops. The Panthers Stadium and Bobcats Arena are close so you can always go see an exciting, live football or basketball game and many concerts and other events are also hosted around the city. You will find Atherton Heights an enjoyable place to live due to its great qualities and surroundings.